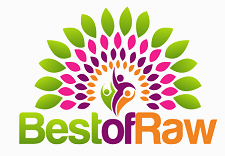 in 3 categories in the Best Of Raw awards! 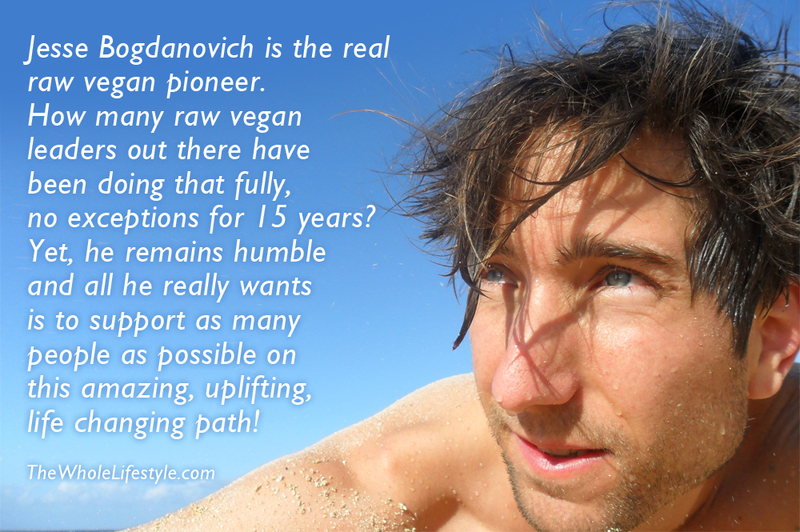 Raw Educator 5+, Simple Chef 5+ and Raw Coach 5+. Good luck to all the amazing and beautiful participants in this event! We have until February, 10th to make it happen, who is with me?